The Sahana Eden based Relief Goods Inventory and Monitoring System (RGIMS) is used by the Philippine Department of Social Welfare and Development (DSWD) for managing the delivery of humanitarian aid across the country. RGIMS is a web based application that monitors the progress of relief goods in warehouses throughout the country from the time they are first requested by DSWD field offices to their handover to implementing partner and local government units. 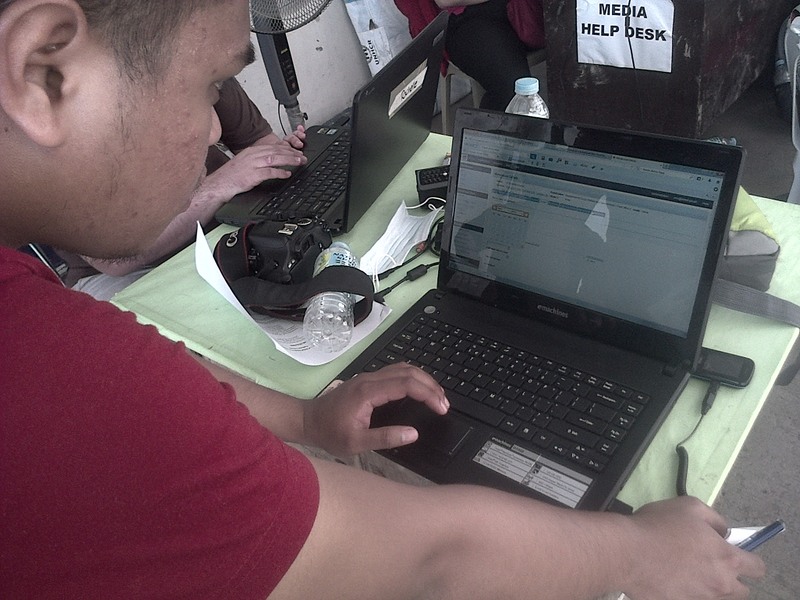 DSWD Staff use Sahana Eden to manage delivery of humanitarian aid supplies in the Philippines after Hurricane Yolanda. The World Food Programme (WFP) sponsored this program, providing funding for training the IT department from the Philippine government’s Department of Social Welfare and Development (DSWD) to customize Sahana Eden to be used to meet their emergency warehousing needs. Sahana Software Foundation partner AidIQ provided that training last year and the system was out into heavy use after Typhoon Haiyan/Yolanda struck the Philippines in November of 2012.